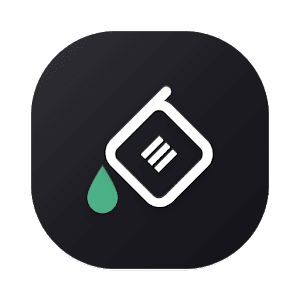 Swift Installer is a themes & color engine app for android. Swift Installer packages what's best with the substratum themes, and comes with its own installer and color engine! You can now install swift themes and tweak everything about it. The color choices are almost infinitive, as the user can input their own favourite hex color code for dark backgrounds and accents. A total of 186 apps are currently themed. It supports, and works without root, on the Samsung S8, S9, Note 8, Note9, and other Samsung Oreo devices. With version 6 we're adding support for AOSP and OxygenOS (both requires root). We recommend this installer to users who plans to use Swift themes only. If you want to mix themes, we recommend our Substratum themes. The first install it on your samsung will require you to install all apps manually, and this means a lot of clicking. Once the first install is done, it will all be much smoother and faster due to our update system. There is a learning curve, but once you get a hang of it, you'll find it easy to use. 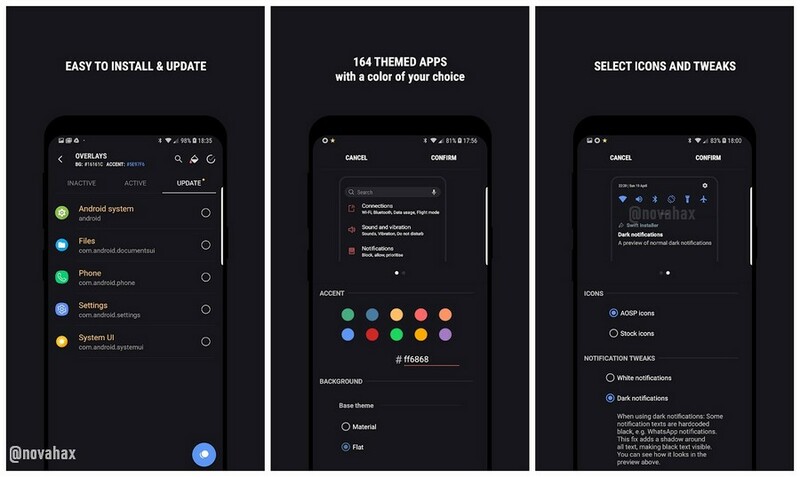 We base theming over the native OxygenOS dark theme, so the first thing you have to do is to switch to the native OOS Dark Theme: Go into Settings, then Display, then Theme: pick Dark, then tap OK! Color engine is included with infinitive dark color choices. An easy to use update system. No more reinstall of all overlays for every update. Full changelog is accessible from the three dot menu after updating the app!